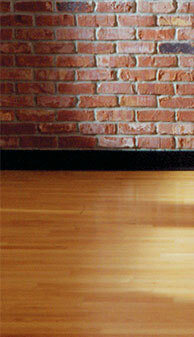 SFR Group X is an exceptional hardwood designed floor that combines form and function. 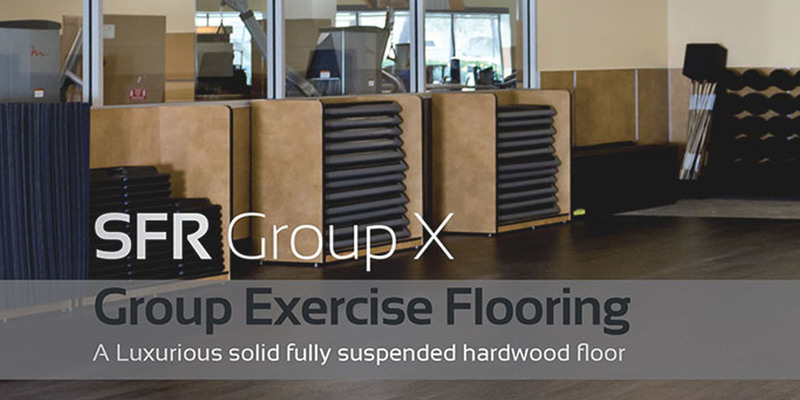 SFR Group X is the revolutionary “click and go” transportable hardwood floor with an integrated foam sub floor, ideal for aerobics and multi-purpose dance. SFR Group X features include pre-finished real hardwood surface and requires no adhesives, screws or nails for installation. 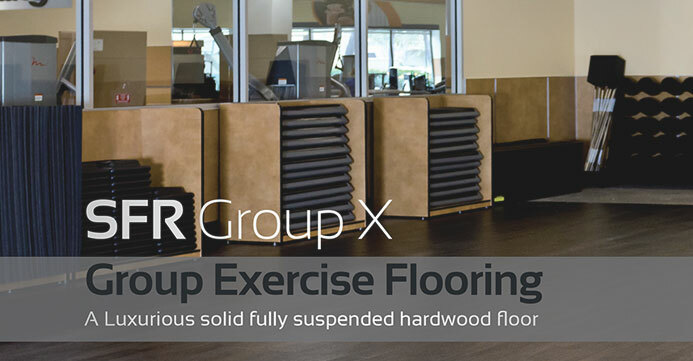 SFR Group X is a professional solid wood flooring used for dance, Pilate’s, Group X, Yoga, spinning roms and any areas where a high performance wood floor is needed. Available in many types of wood color shades.